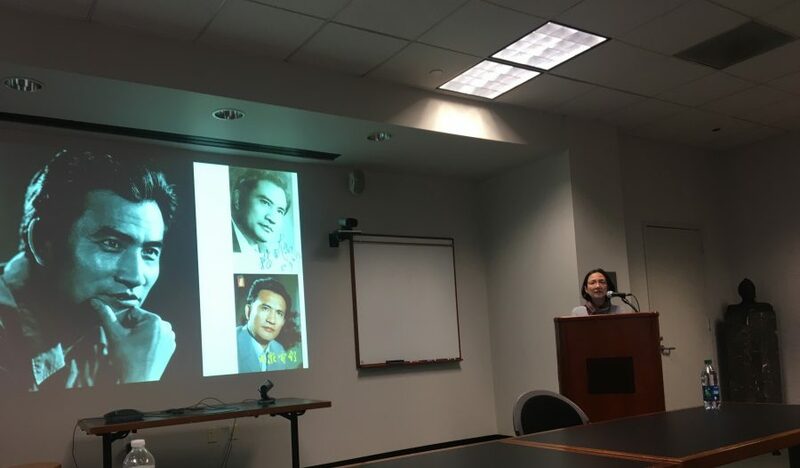 On Monday, March 26th, Professor Nicole Huang, chair of comparative literature at the University of Hong Kong, delivered a talk on her research project in progress, titled “Framing a Socialist Face: Studio Photography in Late Mao China.” The talk was held at the Alexander Library Pane Room and is part of the ongoing China Lecture Series organized by Asian Languages and Culture. One of the driving questions behind Prof Huang’s research is, in her words, “What constitutes a Chinese socialist face in visual representation, particularly in photographic portraiture, during the late Mao period?” Prof Huang began by highlighting issues of periodization and her specific choice of the “late Mao period”—which spans the 1970s and the early 1980s—to delimit the temporal scope of her study. Typically, the year 1976 is cited as a turning point in contemporary Chinese politics and has served as an anchoring date for much research in the social sciences. But as cultural practices rarely change overnight, Prof Huang argued that looking at the late Mao period allows for a better account of the changes in patterns of cultural production and consumption. Three essays by Georg Simmel, published in 1901, 1903, and 1908 respectively, on physiognomy and the aesthetic significance of the human face in modernity provided additional framing. Prof Huang pointed out that for Simmel, the “face flourished and circulated at a wider level at the onset of modernity.” The human face was often glorified, as the “coherent [wholeness]” it embodied and symbolized stood in as foil to the forces of fragmentation and alienation wrought by modernity. Her research asks whether Simmel’s insights are translatable to the late Mao context. Prof Huang then shared from the part of her research that focuses on commercial photography. 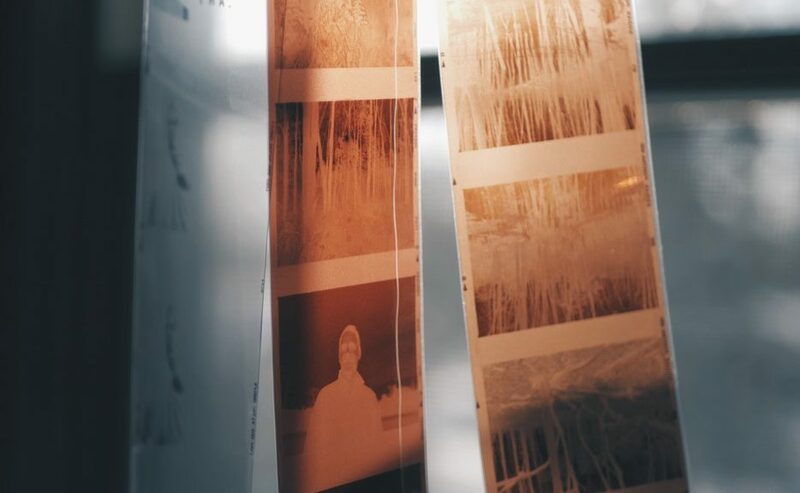 To investigate how practitioners apprenticed themselves to the trade and developed a set of aesthetics, Prof Huang conducted extensive interviews with commercial photographers who had worked during that period. Her talk led the audience through a fascinating account of how commercial photography grew and thrived as an industry during turbulent sociopolitical times; in fact, commercial photo studios saw the “largest increase during the Cultural Revolution.” As she explained, because the Red Guards had ransacked studio settings and backdrops in 1966, the dearth of accessories led photographers to turn to light as the predominant element which they could manipulate in their trade, and later, their art. While the Socialist face, like the body, could be politicized, trained, molded, and aestheticized, Prof Huang argued that the “highly tempered Socialist face was set loose a bit in the experiments of Zhu” during the transitional period. In time, the techniques Zhu experimented with and which were disseminated through his writings solidified into a new orthodoxy. 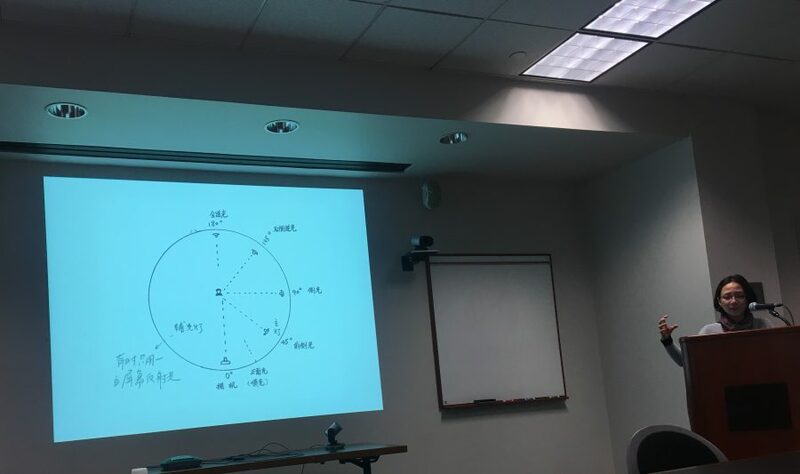 Prof Huang emphasized that the consolidation did not transpire in a linear fashion; practices in their earlier guises could still be observed late into the transitional period. It is also important to note that with practitioners setting the standards, the new orthodoxy encompassed practices of individual agency rather than developing as a set of state-sanctioned norms. Prof Huang’s rich lecture sparked many questions and comments from the audience. The lively Q&A touched on issues including how discourses of nation and nationalism may have played a role in influencing aesthetics; regional and national variations; the place of racial minorities; the relationship between aesthetic shifts and the politics of the transitional period; and possible parallels and divergences from other sociopolitical contexts.